El Dorado, the Cities of Gold, Caribbean Pirates, Treasure Islands and Shipwrecks with unimaginable loot – concepts and stories that have captured the imagination for centuries. It may not have occurred to you before now but most of these stories come from one continent – South America. The Spanish Conquistadors plundered the Incan Empire for its Gold and Silver treasures, and after seizing it would begin an arduous journey back to Spain, generally via the Caribbean. Once the Incan treasure was plundered, the Spanish set about exploiting the local people to mine them more. The Spanish now not only had a taste for these precious metals, but in fact depended on them to help fund its wars and expansive empire. Obviously Spain was a considerable distance from South America and the plundered goods had to return to Spain somehow. Generally this was up to Colombia, loaded onto ships in the Caribbean where they would make their way back across the Atlantic to Spain. It doesn’t take too much imagination to figure out how some enterprising individuals would see a chance to steal themselves a fortune. All they had to do was seize one of these heavily laden Spanish ships whilst passing through the Caribbean. But it wasn’t just the Spanish. British adventurer, Sir Walter Raleigh, also helped spoke fascination in the untold treasures of South America in 1594 by asserting that there was a hidden city of gold (known as El Dorado or Manõa) in what is now British Guyana, on the north-west of South America. Sir Walter never found his city of gold but the story enthralled the British public none the less. These days the European colonialist plunder of South America is well and truly over, but somehow the stories of pirates and cities of gold still fascinate people. But there are many ways travellers can connect with these stories from the past that are much more rewarding than taking the Pirates of the Caribbean ride at Disneyland. An important port in the history of Spanish plunder of the Americas, Cartagena was really the main export location for treasures out of Ecuador and Peru, and back across the Caribbean to Spain. It was also a major designated slave trading centre for the Spanish Empire, which helped it attract other commerce. 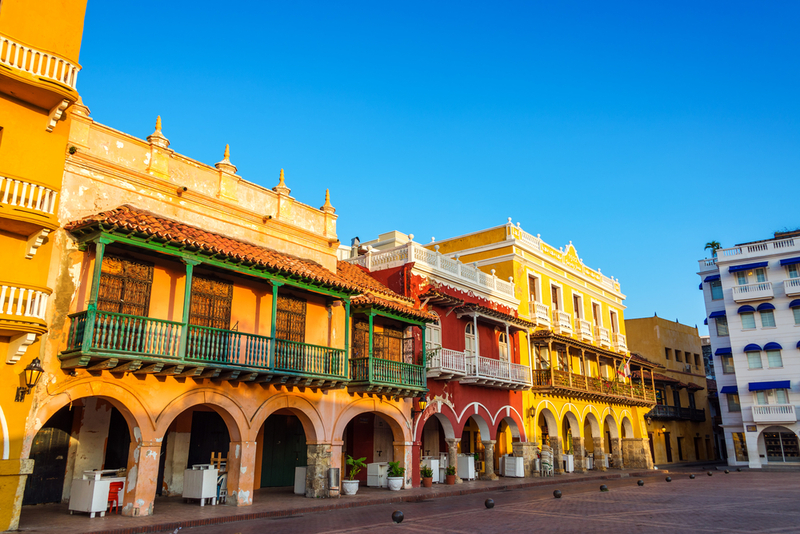 The city became such an important hub that many local merchants began to acquire significant amounts of wealth (as can still be seen in Cartagena today by way of some of the architecture from this period). This wealth in turn attracted the attention of pirates and in the 16th century in particular the Jolly Roger was regularly seen in the vicinity. The city itself was under siege by pirates five times in the 16th century. In one notorious raid the French pirate Roberval managed to raid 310 kg of gold while the Governor dined at a banquet. Another siege by the British and 25,000 troops was fought off by just 2500 men. The Spanish crown eventually tired of the constant bombardment and fortified the city heavily, making it the most fortified city in the Americas. Coins from the San Jose shipwreck. Photo Credit: Carol Tedesco. Many ship wrecks were made of the coast near Cartagena, some of these were heavily laden with gold, silver and other plundered loot from Latin America and many of these ships have never been found. One of the most notorious ship wrecks, the San Jose, was found recently in 2015. 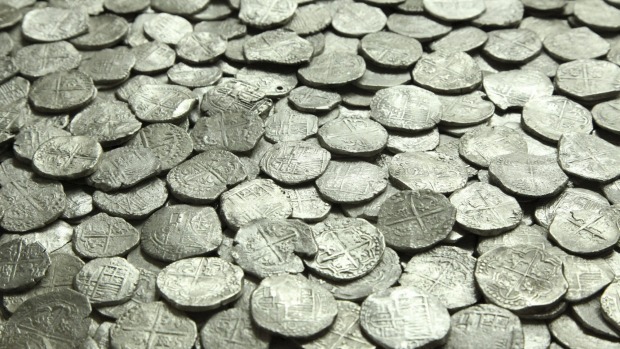 The treasure on board is estimated to be worth up to $50 Billion. Chimu Adventures offers a range of tours that include Cartagena and these can be viewed on our Columbia country page. This small Peruvian town in the northern Andes was the location of possibly one of the most important historical events in South America. 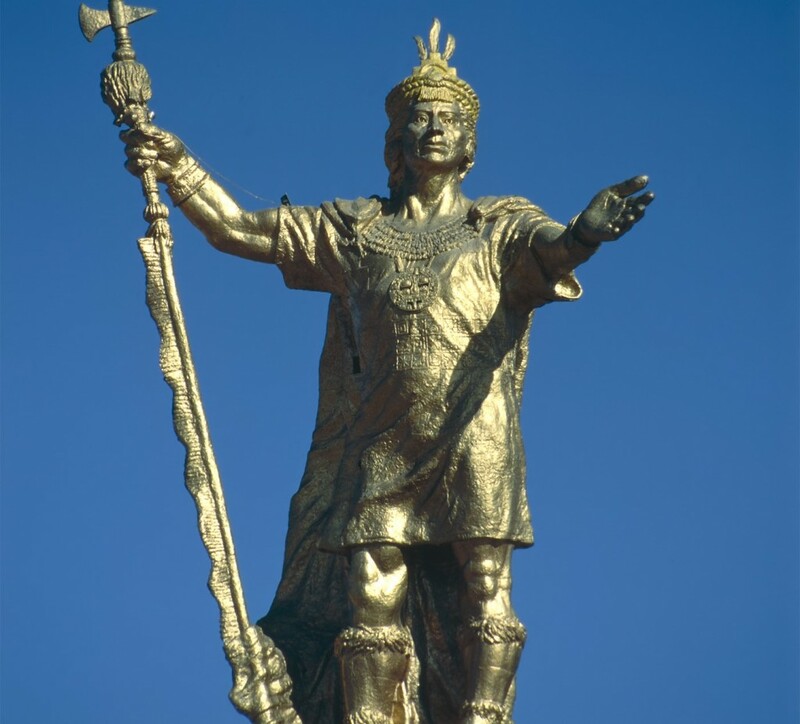 Inca Atahualpa was in the town, with his army, when a Conquistador group lead by Franco Pissarro and comprising of approximately 150 mounted soldiers approached. Pissarro was hopelessly outnumbered but asked for an audience with Atahualpa none the less. Knowing the reverence the people had for their Inca, Pissarro simply took Atahualpa hostage at the meeting, knowing the army wouldn’t attack while the Inca’s life was in danger. Pissarro then demanded that the Incas brought him treasures which filled the room they were in, gold and silver, after which he promised to let Atahualpa go. The Incas set about collecting the treasures from all corners of the empire immediately and presented the metals to Pissarro. Pissarro ruthlessly took the treasure and killed Atahualpa anyway, setting off a war between Conquistadors and Incas which would eventually lead to the Inca demise. The room which Pissarro asked to be filled with gold and silver can still be visited in Cajamarca and Chimu Adventures organises tours to this location. Orinoco River in Eastern Venezuela was the area searched by Sir Walter Raleigh in the late 16th century for the famed “El Dorado” or City of Gold (sometimes also known as Manõa). The search was specifically looking for the famed Lake Parime which was said to be where El Dorado was located. The fact that the El Dorado legend originated in Colombia via the Muisca people, approximately 1000 km away, didn’t seem to concern Raleigh. Lake Parime was never found by Raleigh or subsequent expeditions by other equally zealous gold hunters and was eventually dispelled as a mythical lake. This didn’t stop Sir Walter returning to England with exaggerated claims about what he’d found and still convinced that El Dorado existed. In 1617 he returned to South America to search for El Dorado again with his son, Watt. As Sir Walter was now an old man his son led most of the exploration work but was again unsuccessful in finding the lost city. Watt was eventually killed in a fight with the Spanish. Sir Walter returned to England unsuccessful again and for his efforts the King of England had him executed for disobeying orders. 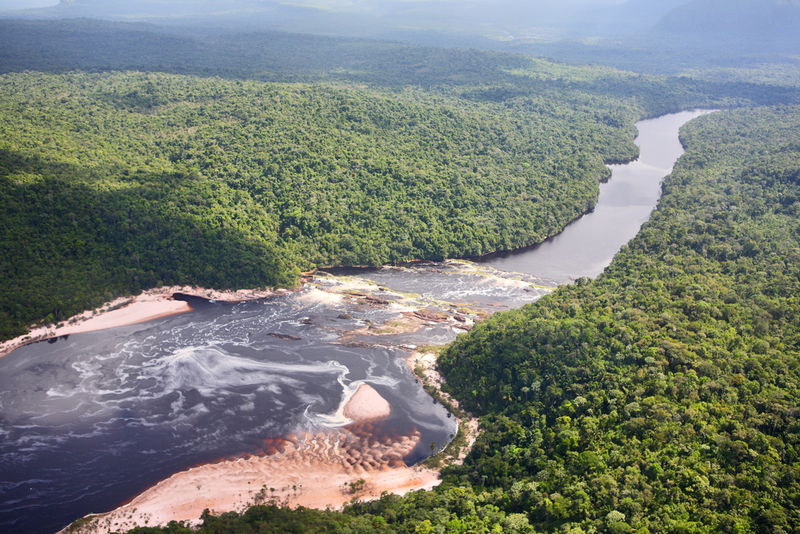 Chimu Adventures offers tours to the Orinoco River region in Venezuela. This mountain (and town of the same name) is in a remote region of Bolivia, but within a few hours travel from the capital La Paz. The mountain was mined relentlessly by the Spanish for centuries and would have produced a significant amount of the Silver that was carried on ships through the Caribbean back to Spain. Surprisingly given all those centuries of mining, the mine still operates today and intrepid adventurers can actually enter the mine. Bolivia is still one of South America’s most underdeveloped countries and as a result mining conditions are very basic so only the most of adventurous of travellers should tour the mine. 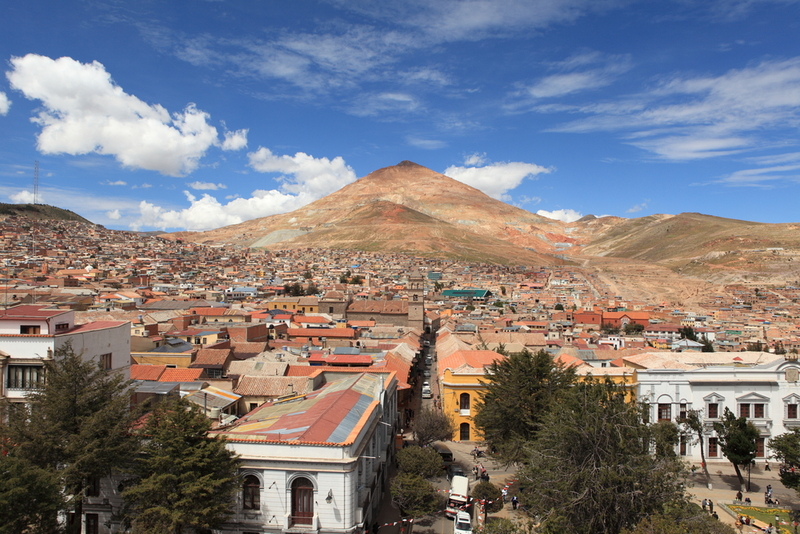 Chimu Adventures offers tours to Potosi, Bolivia. Chimu’s full range of Bolivian tours can be viewed here. Fortunately the Spanish didn’t get all the Incan gold. 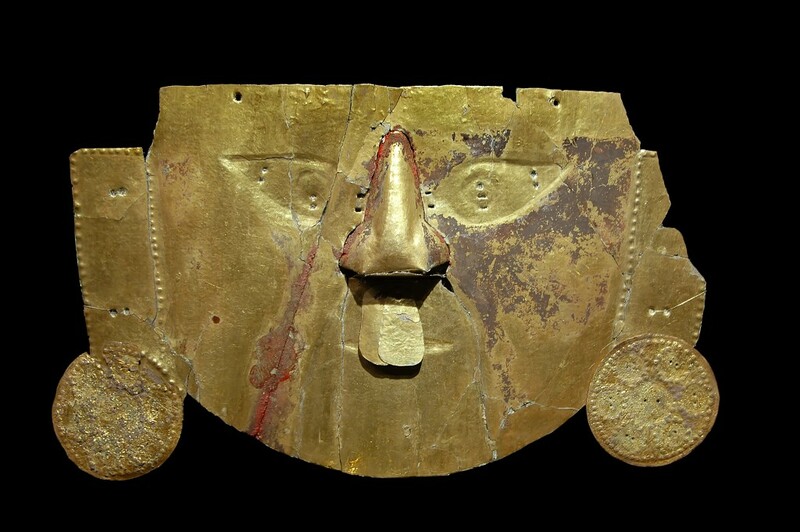 Lima probably has some of the best pre-Columbian museums which house the world’s best collections of Incan (and other civilizations) jewellery, artefacts and of course lots of golden artefacts. The Museum of the Nation and Larco Mar Gold Museum are two of the best. These two museums can easily be visited in most of Chimu Adventure’s tours of Peru. Explore the beaches, coffee plantations and colonial cities of Colombia on this 9 day tour starting in Bogota.